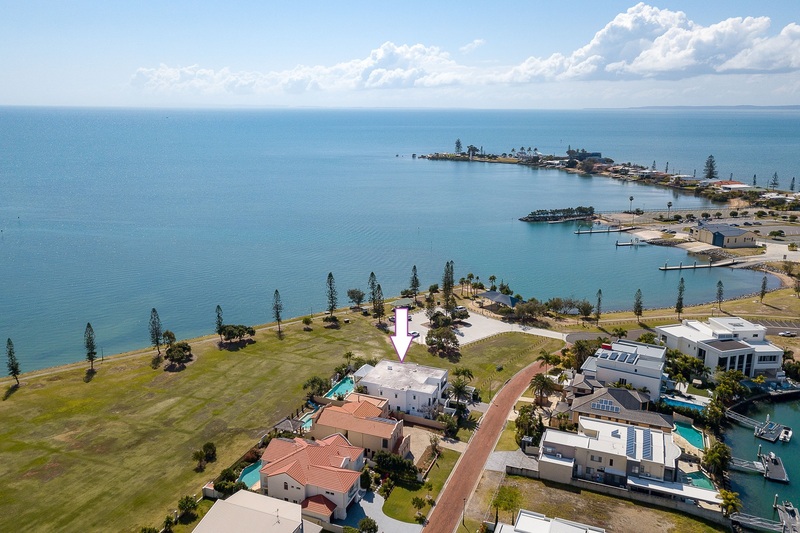 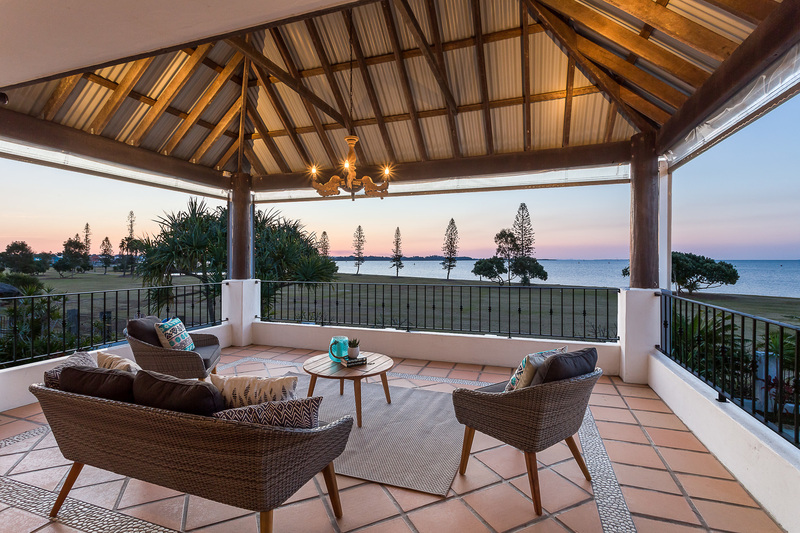 Undeniably one of the best addresses in Raby Bay with stunning uninterrupted Moreton Bay views, it is not hard to see what makes this stunning property so very special. 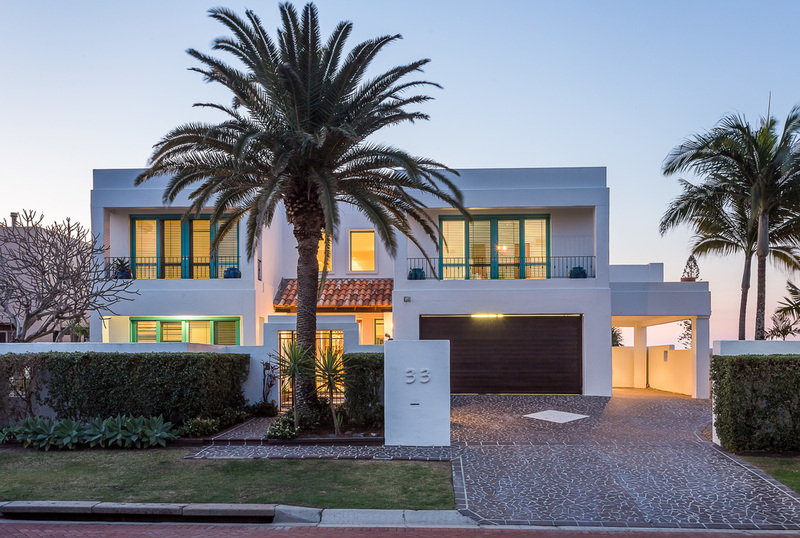 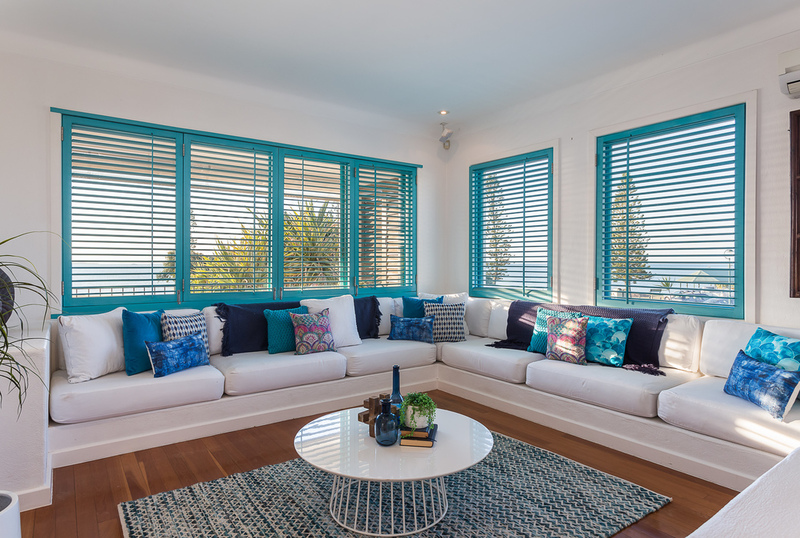 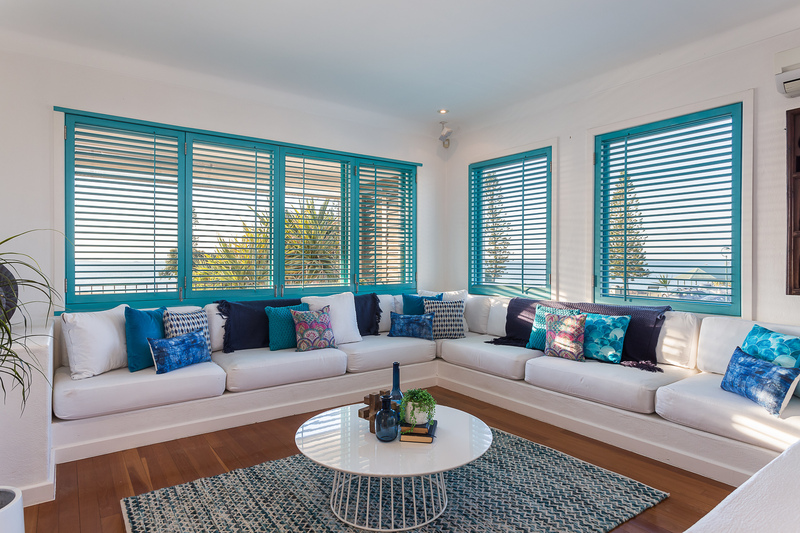 Architecturally designed with a Mediterranean feel to take in the best views available on Moreton Bay, this truly timeless and spacious family home captures the ambience of waterfront living in Brisbane at its absolute best. 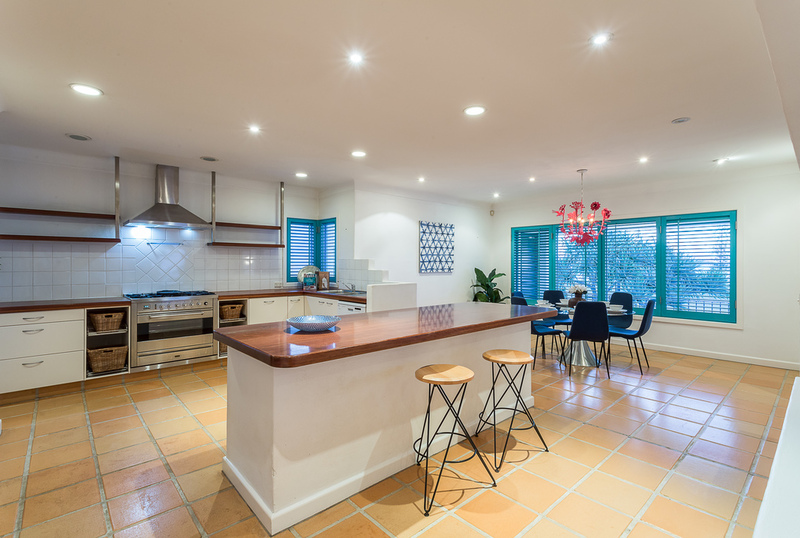 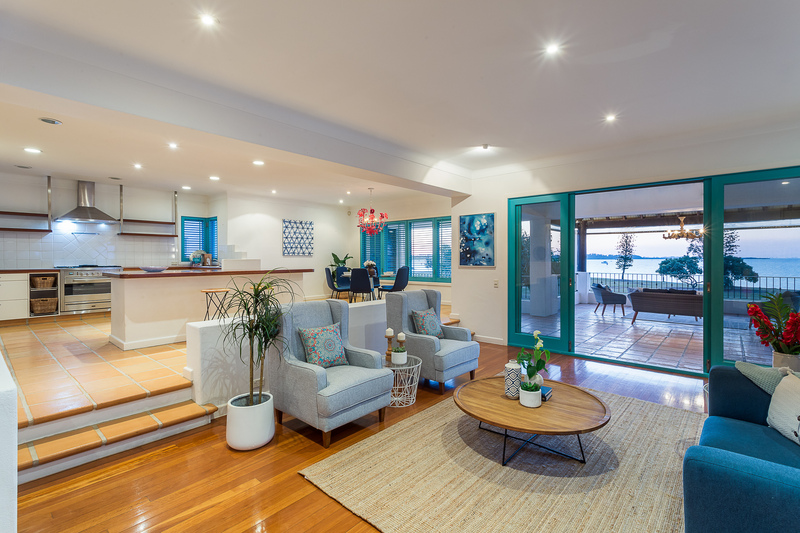 Upstairs, the Mediterranean kitchen with butler's pantry features sold timber benches, quality appliances and overlooks the open plan living, dining and lounge areas. 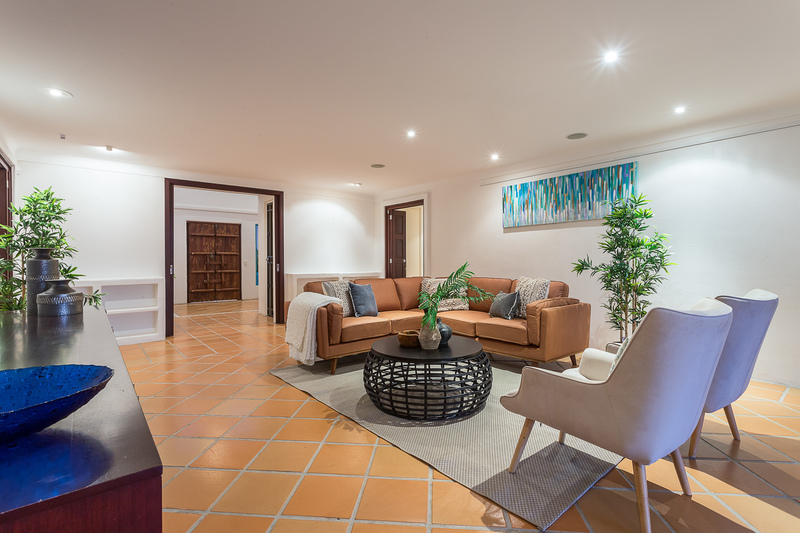 Built in bench seats, fire place and rustic finishes accentuate the ambience of this beautiful property. You are then led out to covered alfresco dining and entertaining areas which offer stunning north facing views across Brisbane's beautiful Moreton Bay. 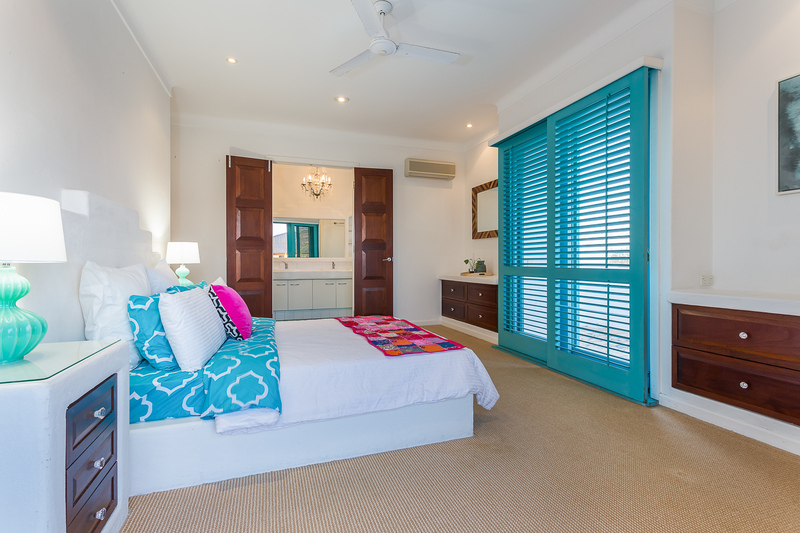 On this level there are also two generous bedrooms, both with built in robes and views across the gardens and out to the Bay. 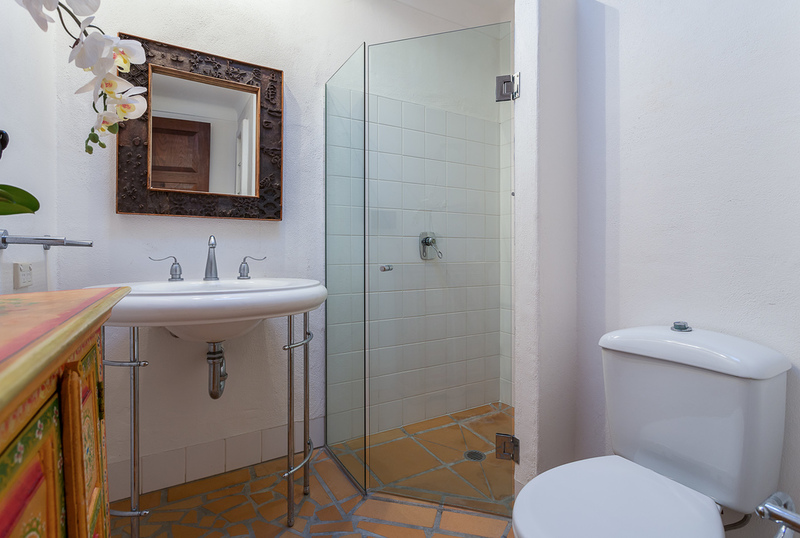 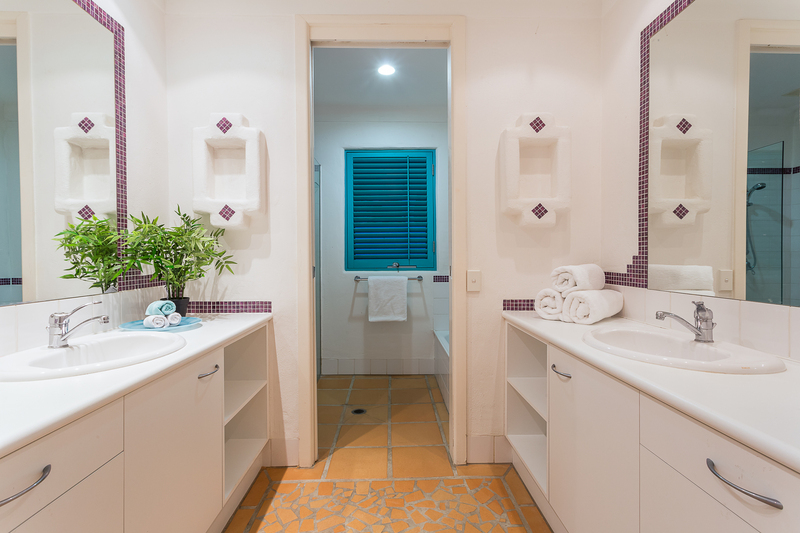 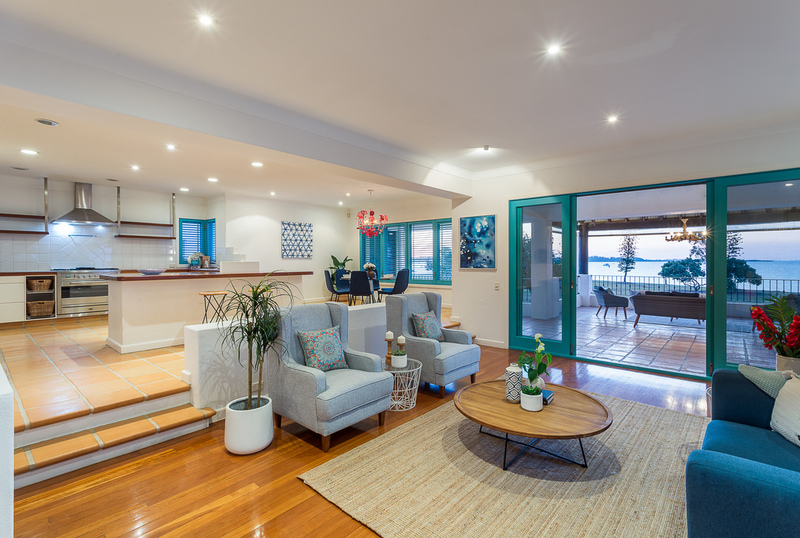 The master has a spacious ensuite and walk in robe, as well as two balconies, one with water views to North Stradbroke Island, and the other looking back across to Raby Bay. Downstairs is the a large media room with built in cinema screen adjoined by a separate study or gym area and 3 generous bedrooms all with built in robes and also offering views across the garden and resort style pool. 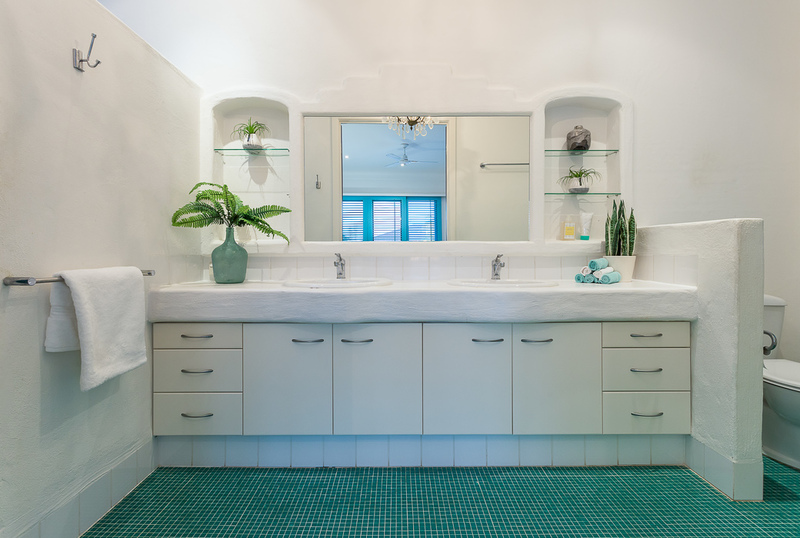 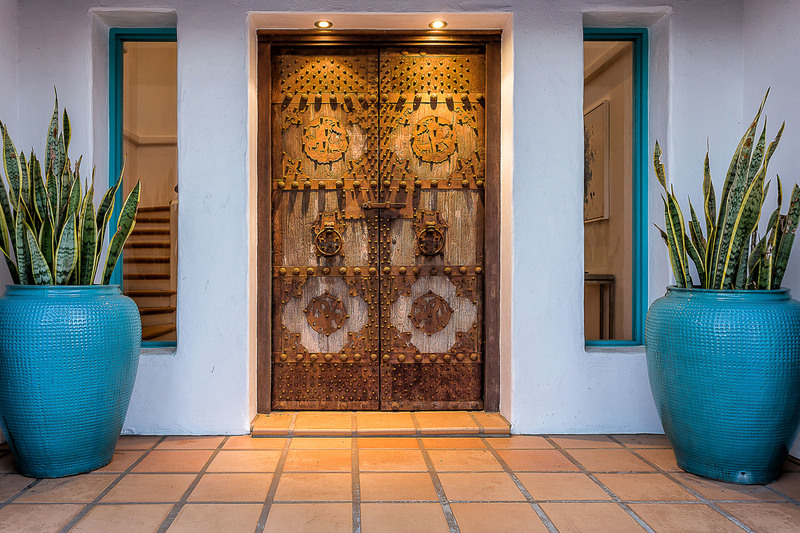 Other features include the downstairs cellar, two family bathrooms (one on each level), double lock up garage for 2 large vehicles and a carport for additional parking, exceptionally large saltwater chlorinated pool, reverse cycle air conditioning throughout and ducted vacuum. 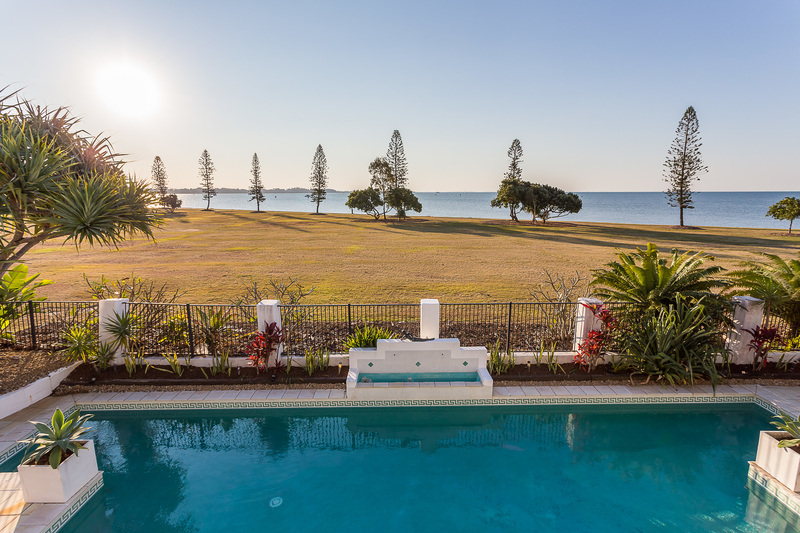 This is a very rare offering and waterfront land with views such as this is incredibly special and not easy to find. 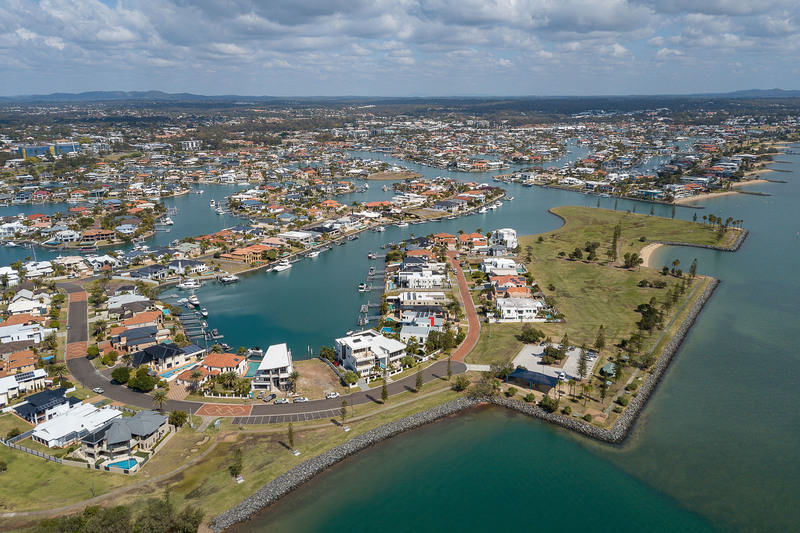 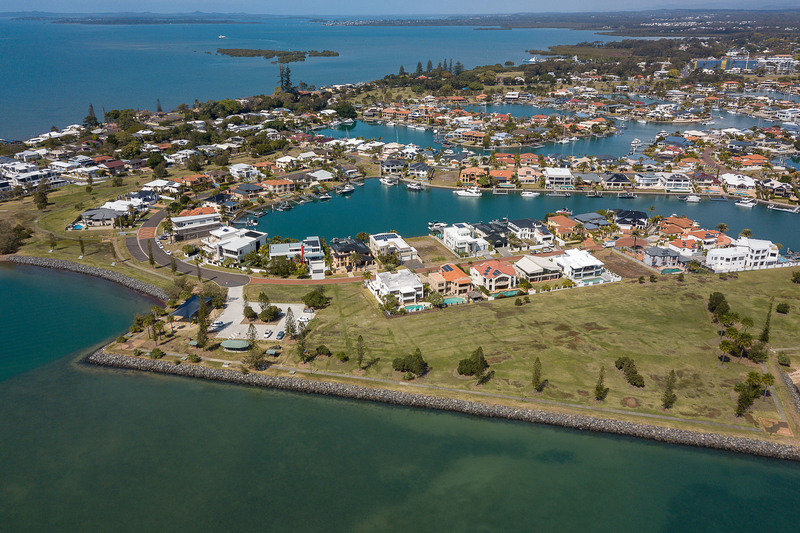 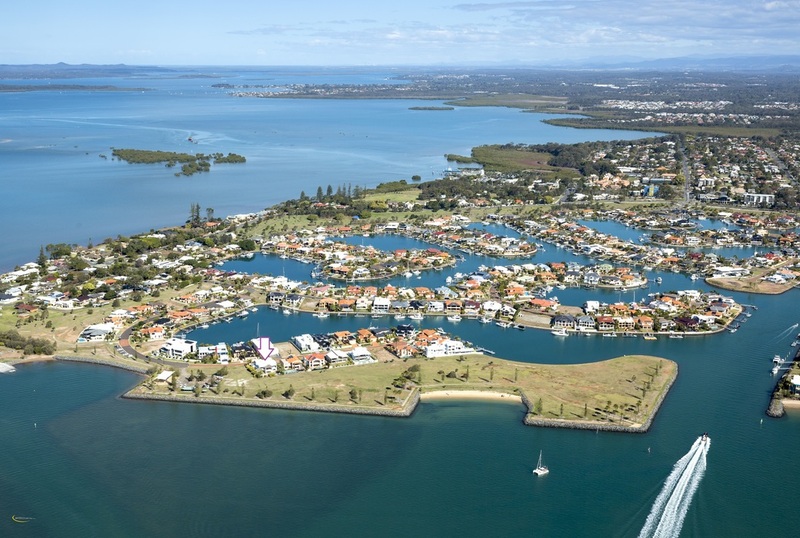 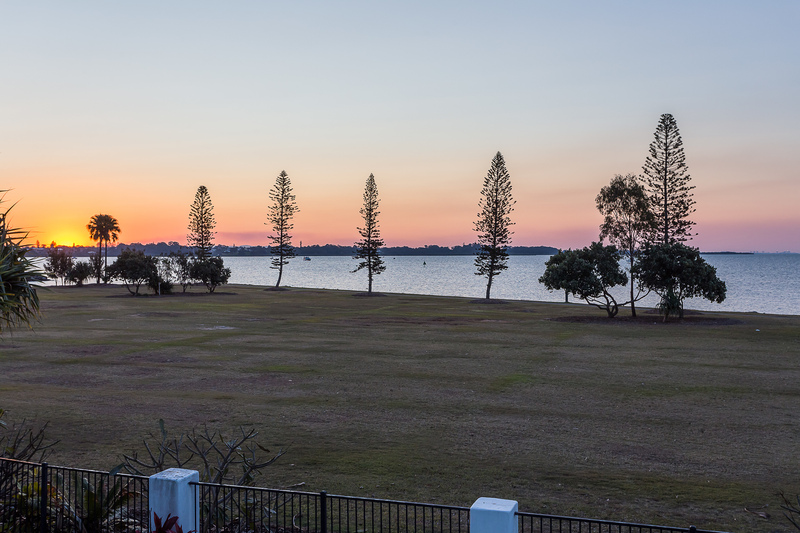 Raby Bay is one of those hidden gems of Brisbane's bayside that will reward you for many years to come and is not an opportunity to be missed.